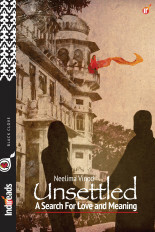 Encumbered by a tragic past, driven by nightmares, pursued by ghosts, Avinash detaches himself from his beloved Syamala, lest she should fall prey to his intractable destiny. 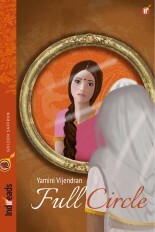 But as Avinash takes a step towards Syamala, the past and present collide. Awake or asleep, he sees visions, is visited by apparitions and haunted by a mystical painting. Are the visions a foreshadowing of impending disaster? Will he once again lose the one he loves most? Does his destiny endanger all who desire to walk beside him? Can he fight against what has been pre-ordained? 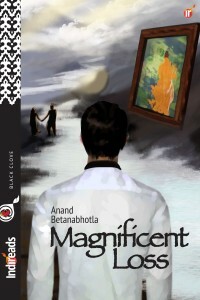 Congratulations to Anand on his debut novel. Cover design is lovely. Story runs seamlessly. I too agree that the characters are the chief focus in the story. I would have loved to be taken through deeper into Avinash’s psyche. Human relationships are fascinating and Anand could have dwelt more on the play of emotions in Avinash, Neha and Syamala, which could have lifted the tale above the ordinary. I have been an admirer of Anand’s writings and know him to complement his enormous skills with careful thought and research. Looking forward eagerly to his next novel. 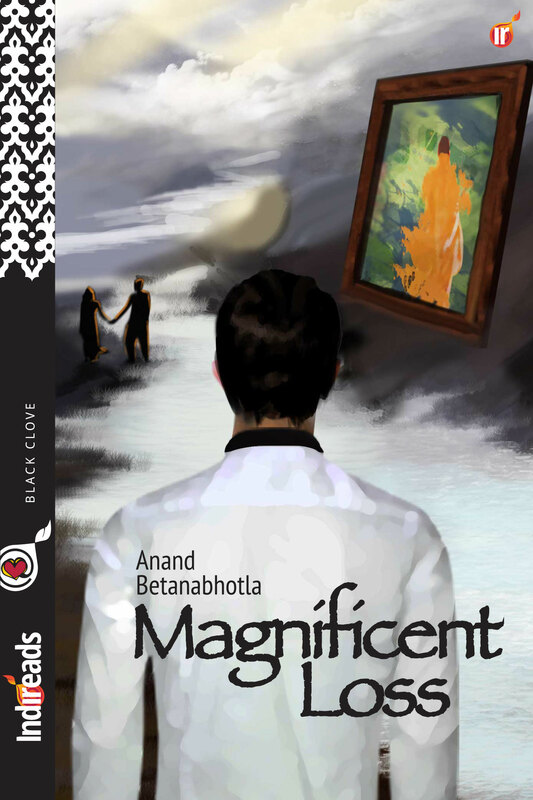 Anand Betanabhotla’s debut novel ‘Magnificent Loss’ is about Avinash. He has a past which is haunting him through dreams while he is sleeping and through memories while he is awake. 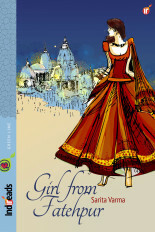 Then there is Shymala, in her sees a promise of finding love again. 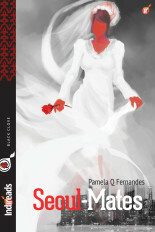 The story is about how he fights demons in his mind and overcomes the burden of his past. Anand writes well. Narrative is mostly character driven. He has done well in using the flashes to reveal the past. Romance between the lead pair is subtle and has an old world charm to it. One gets a feeling if author tends to write abstractly. Anand himself agreed to it when I checked with him. I felt the therapist’s character started off well but could have handled better towards the end. On the whole it’s a very good first attempt. Anand has flair for writing. He should write more often and explore other genres. I really enjoy it !